Things To Do & Places to See in San Diego...ready, set, go! 1. 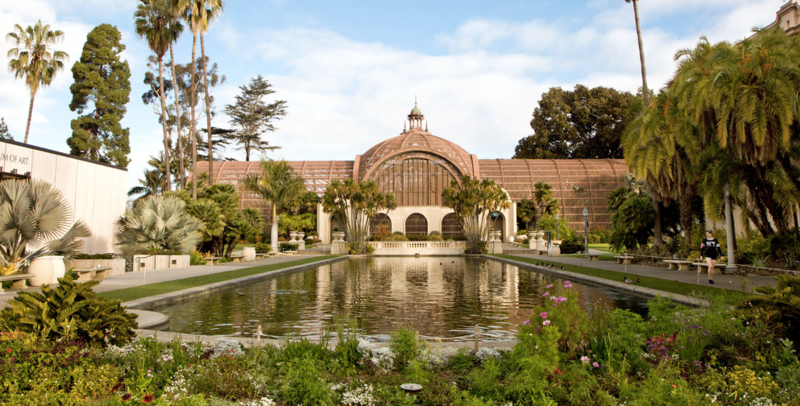 Balboa Park - 1200 acres of lush landscaping and walking trails in addition to 17 museums! Be sure to check out the Botanical Building and stop for a snack at the Panama 66 restaurant for local craft beers and wine. 14. Buona Forchetta - Best Pizza in Town!